Jennifer Carpenter is a senior at Wahlert and this is her first year on The Gleaner staff. 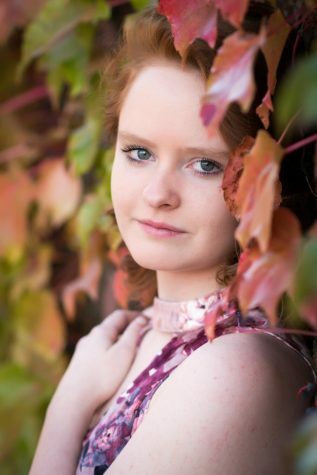 She is a part of the Wahlert theatre Thespian board as an Honor Bar Thespian, show choir, and choir. In her free time she likes to listen to music and spend time with her family.